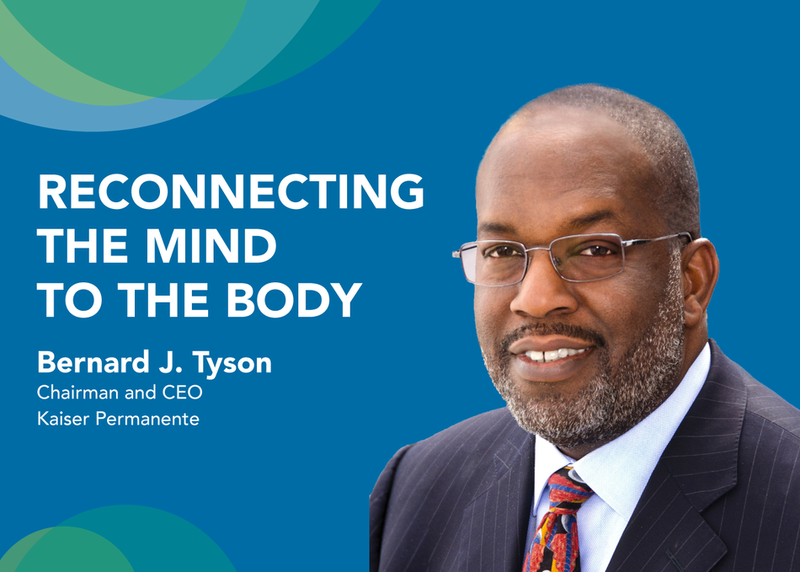 As we continue to advance health in the 21st century, we must go beyond just treating physical conditions in isolation. Mental health affects physical health and vice versa. Just as you would schedule an appointment with your physician if you develop high blood pressure, primary care visits should be used to proactively discuss and educate people about mental health and wellness.